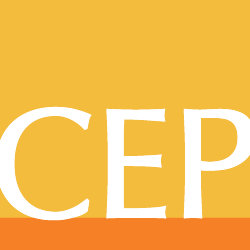 CEP seeks to influence foundations and major donors to be more effective. While it’s difficult to know precisely our ultimate impact, we monitor a set of indicators to gauge our performance. We also commission external evaluations, such as this recent one from LFA that analyzed CEP’s influence on its target audience through a survey and interviews. Our working definition of philanthropic effectiveness guides us. Everything we do is in service of helping more funders to exemplify effectiveness. We make all third-party evaluations of our work public.